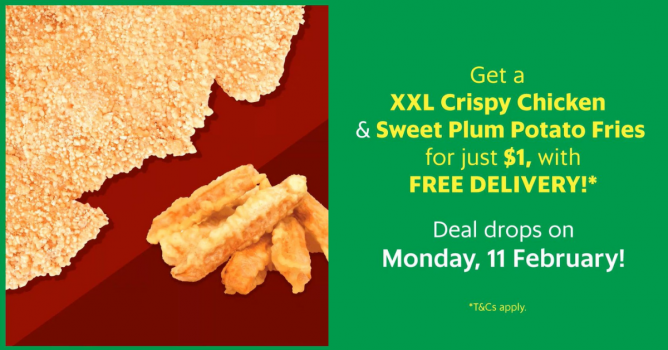 Home > Dining and Gourmet > Food Deliveries > GrabFood: Get a XXL Crispy Chicken & Sweet Plum Potato Fries from Shihlin Taiwan at only $1 with FREE Delivery! 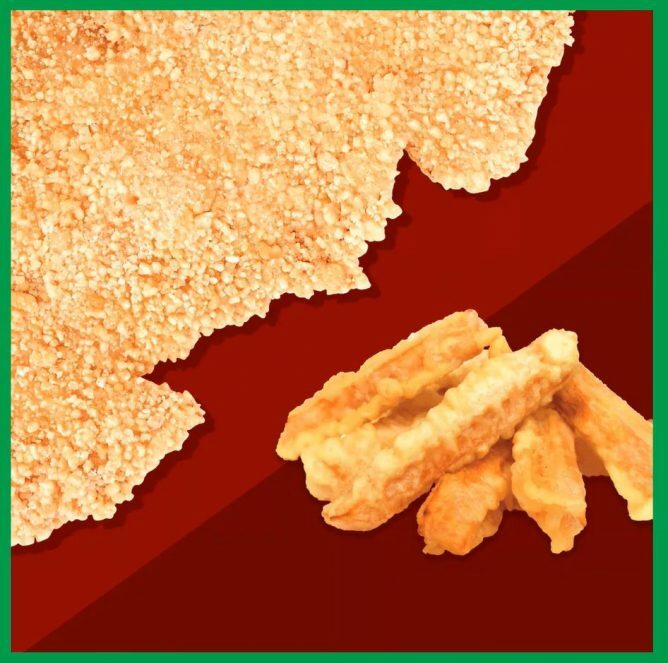 SHIHLIN1 promo code entities both new and existing users to one order of XXL Crispy Chicken & Sweet Plum Potato Fries from Shihlin Taiwan Street Snacks only. Any subsequent set purchased will be at full price. SHIHLIN1 promotion is only available from 11 - 17 Feb 2019, while stocks last. Open up the GrabFood app. Tap on Shihlin Taiwan Street Snacks under Try Me Free. 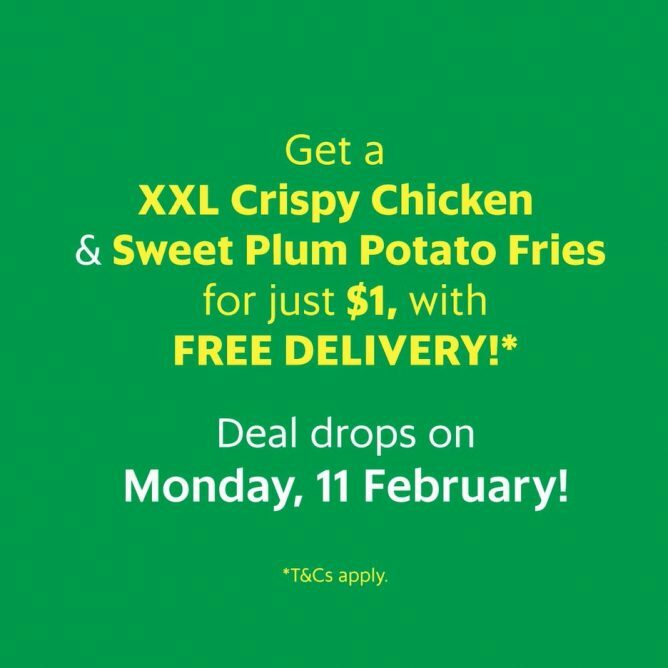 Select $1 XXL Crispy Chicken and Sweet Plum Potato Fries deal. Use the promo code SHIHLIN1 upon checkout. Complete your order.